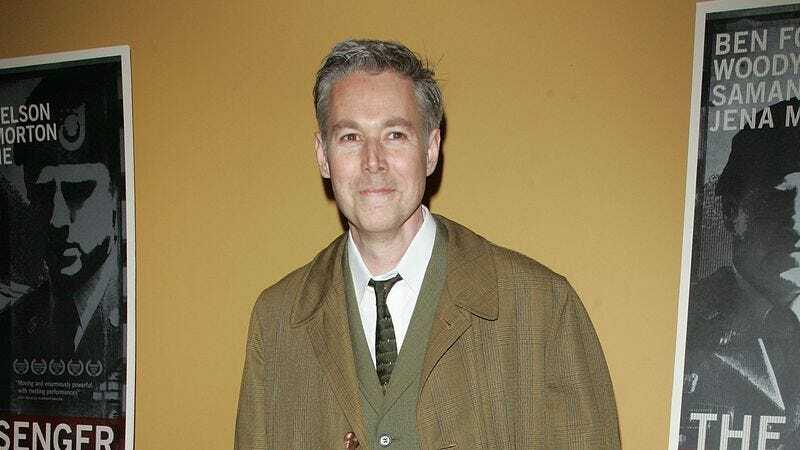 Back in 2013, Brooklyn’s Palmetto Playground was rechristened Adam Yauch Park, in honor of Beastie Boys rapper and life-long borough resident MCA, who died of cancer in 2012. Today, however, Twitter user Karen Wang is reporting that the playground has been defaced, with pro-Donald Trump graffiti and swastikas appearing on the park’s equipment. Although Yauch himself was a practicing Buddhist, and grew up non-religious, his mother was Jewish, and the Beastie Boys are generally noted as a Jewish-identifying group. Numerous outlets have reported on an increase in racist incidents and hate crimes in the week and a half since Trump won the presidential election. UPDATE: Pitchfork reports that members of the Brooklyn community have organized an anti-hate rally in the park, scheduled for Sunday, November 20 at 11:30 a.m. Information about the rally was posted to the Beastie Boys official Twitter account, and Yauch’s old band-mate Ad-Rock says he’ll be in attendance.